Today, in a move to enhance efforts to secure the online environment, the Cybersecurity Tech Accord announces a new partnership with the Global Forum on Cyber Expertise (GFCE), a global multi-stakeholder platform that aims to strengthen cyber capacity building and expertise through the exchange of best practices, while upholding the values of an Internet that is free, open and secure. The partnership represents a pivotal role in bringing together governments, international organizations, civil society, and private companies to exchange best practices and expertise on cybersecurity capacity building. Two signatories of the Cybersecurity Tech Accord – Microsoft and Cisco Systems – already contribute to the GFCE’s work as members. 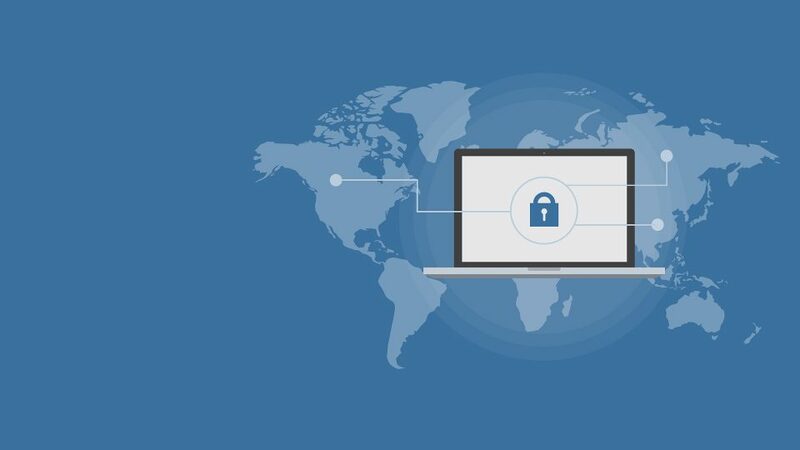 To further this commitment, and as a first concrete step under the GFCE umbrella, the Cybersecurity Tech Accord has launched a series of webinars on cybersecurity technical best practices with the objective of increasing the understanding of key cybersecurity topics for emerging markets. The online world has become a cornerstone of global society, important to virtually every aspect of our public infrastructure and private lives. 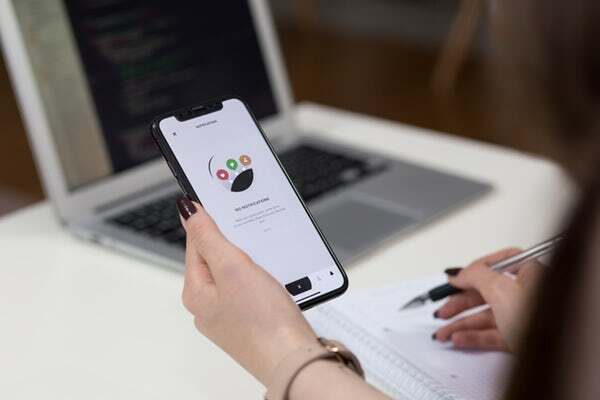 The webinar series aims to address the growing need to respond to the cybersecurity skills gap around the world and across different sectors. Additionally, 17 new companies have signed the Cybersecurity Tech Accord promising to protect users and customers worldwide from evolving threats, bringing the total to 61 companies united in their pledge, Aliter, Anomali, Balasys, Billennium, Cognizant, Cyber Services, Hitachi, Imperva, Integrity Partners, Panasonic, Panda, Predica, Rockwell Automation, Safetica, SecuCloud, Swisscom, and Telelink join an expanding community of like-minded companies to improve cyberspace’s resilience against malicious activities, and reaffirm as a group, their pledge to empower users, developers and customers to better protect themselves. 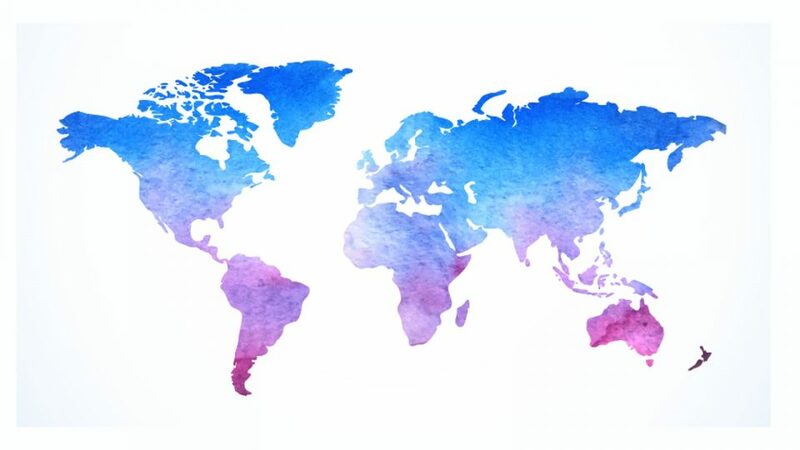 The new signatory companies represent countries from across the globe and span sectors from Artificial Intelligence (AI) to telecommunications and will contribute to the group’s existing and upcoming initiatives around cybersecurity capacity building, cyberthreat defense and vulnerability disclosure. As an immediate step toward greater collaboration across the industry, they will join their signatory community to help address the global cybersecurity capacity gap through joined forces with the GFCE, and participation in the webinar series. With the expansion of new signatories and new partnership with the GFCE, the Cybersecurity Tech Accord signatories hope that by highlighting effective cybersecurity best practices across the different platforms and technologies we represent, we will be able to start raising cybersecurity to a higher level by reaching a new audience. 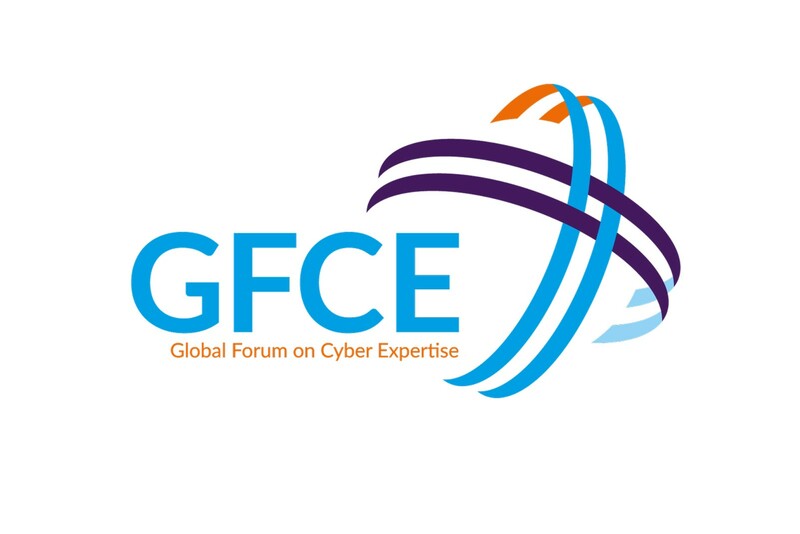 While the webinar series marks the first milestone in this new partnership between the GFCE and the Cybersecurity Tech Accord signatories, we hope to further build on it with additional joint initiatives in the near future.